2013 Holidays booking up…don’t miss out! 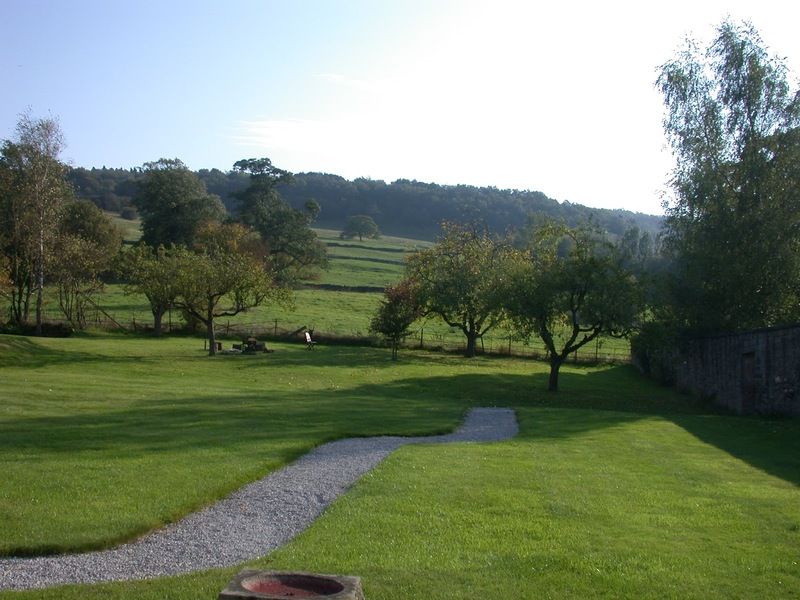 The 2013 painting holidays in Derbyshire are booking up quickly even though the first date is nine months away! I have to secure the rooms at Alison House with a deposit which is why everything has to be decided so early. Just to let you know that there are 8 people booked already in June and 4 in September. Bearing in mind that I am looking for groups of 12 to 15 painters, there isn’t any time to waste. Book now to avoid disappointment! 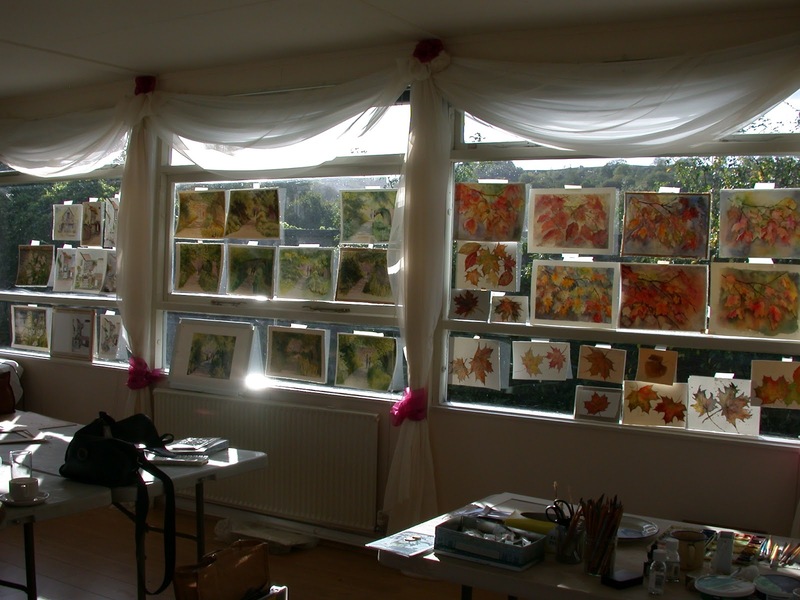 Some of the October 2011 group’s lovely paintings. 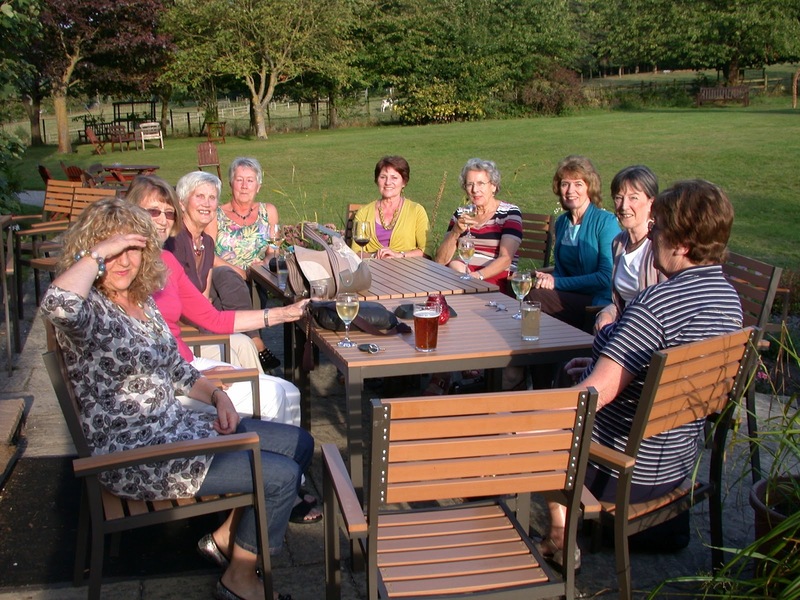 Many of those who have booked came to my last holidays in 2011 at the same venue. In fact two wonderful women came to both holidays in 2011. That is so gratifying for me. Why don’t you e mail me?…details in the post below. I am inspired! I would join your Art Group if I were not so far away, but New Jersey is a bit far.